You are creating healthy habits by unplugging with lilspace. Get your whole family to unplug by going Off The Grid. Off The Grid family activity set makes it easy and fun for parents and kids to discuss their values and experiences with social media, online safety and responsibility, while learning about each other! Enter promo code “lilspace” to save 50% on this family activity that helps your family disconnect from technology and reconnect with each other, while learning how to use technology responsibly. 3. 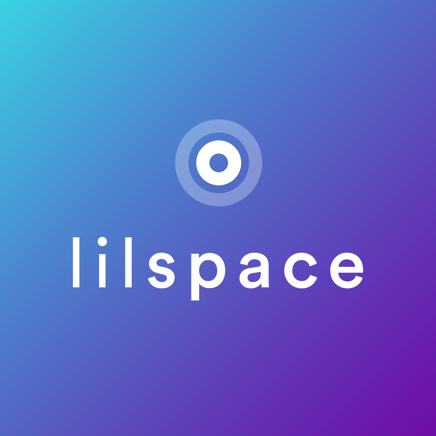 Enter "lilspace" in the Promo Code box and follow the checkout process to receive 50% off your order.+ Offer is good through July 31, 2018.